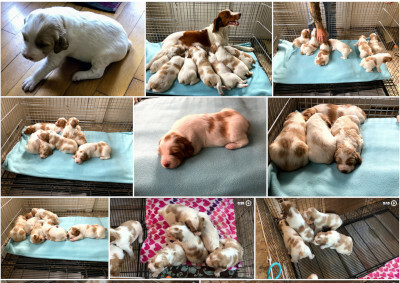 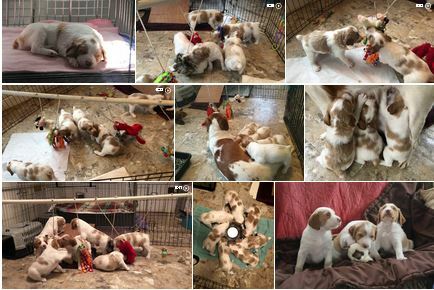 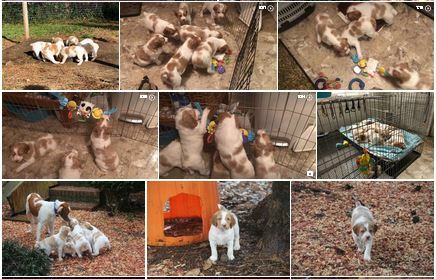 Our Litter Born on Saturday, Jan. 5, 2019! 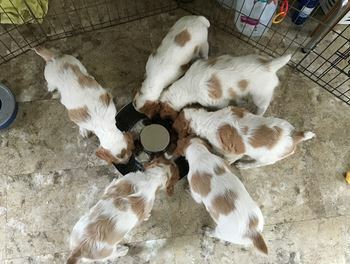 This is a repeat breeding from last year. 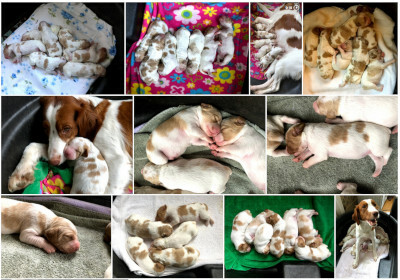 This pairing produced one of the best litters we have ever had. 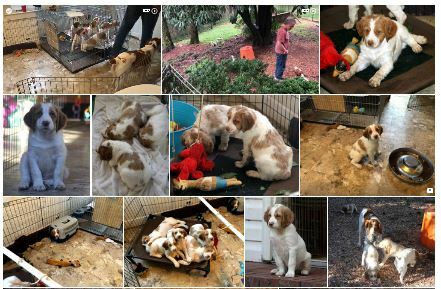 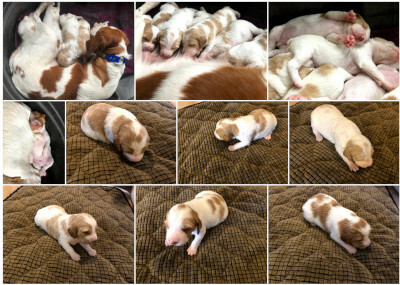 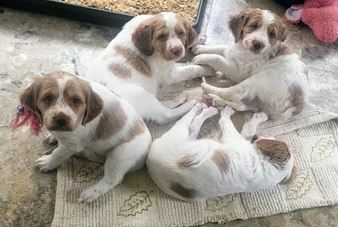 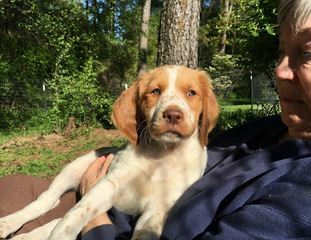 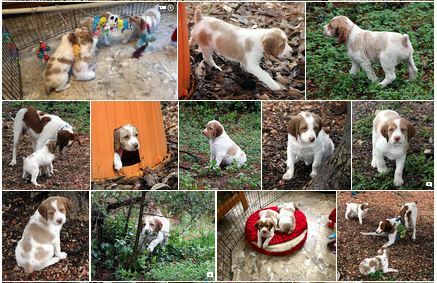 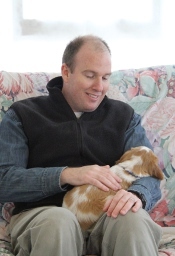 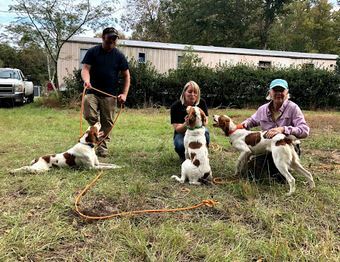 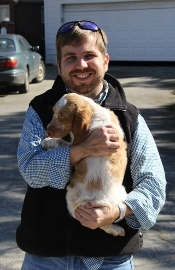 Of the 6 pups, 3 have gone to competition homes and already have field placements, including a stunning 1st place in the 2018 Georgia Brittany Club December trial. 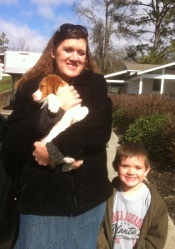 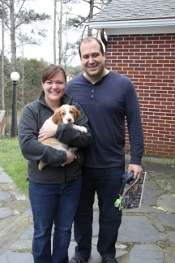 Three went to family pet homes and they are all very happy. 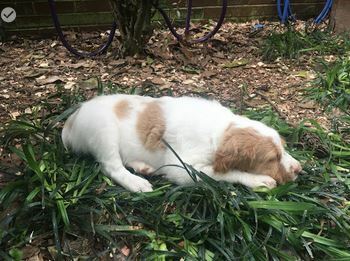 The pedigree brings together some of the greatest lines of show and field brittanys.